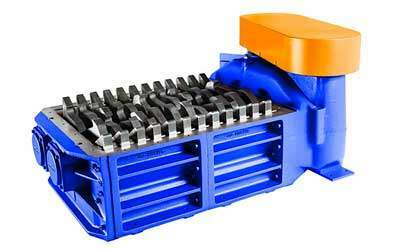 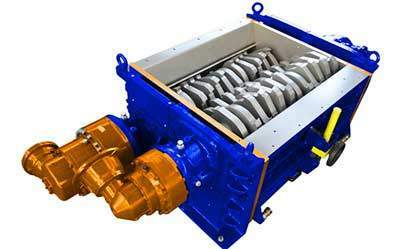 The metal industry recovers part of the material by reprocessing machining waste. 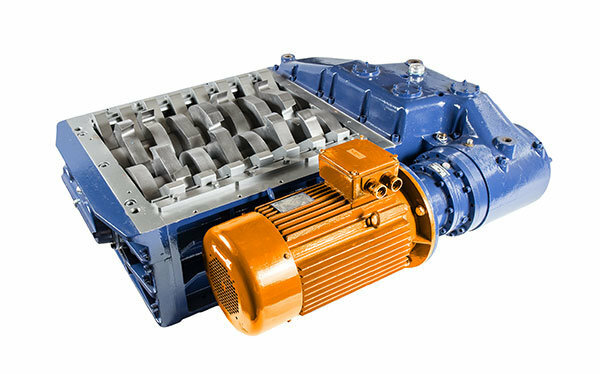 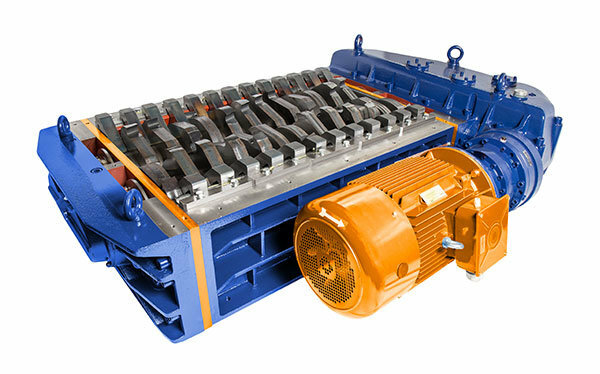 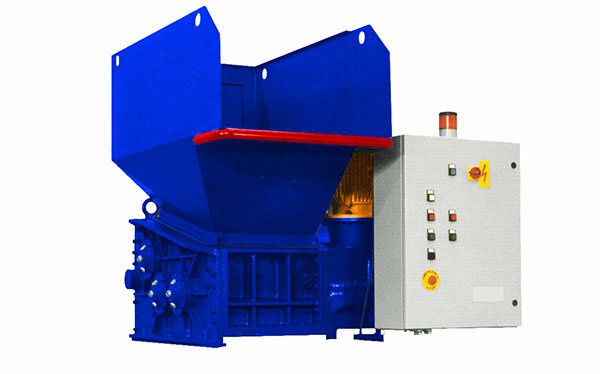 In order to re-use this kind of waste as the second material, it is necessary to obtain in a suitable size for the subsequent processing stages with briquetting or hammer mills. 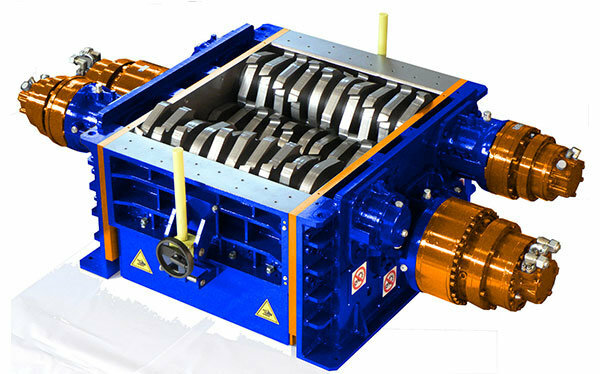 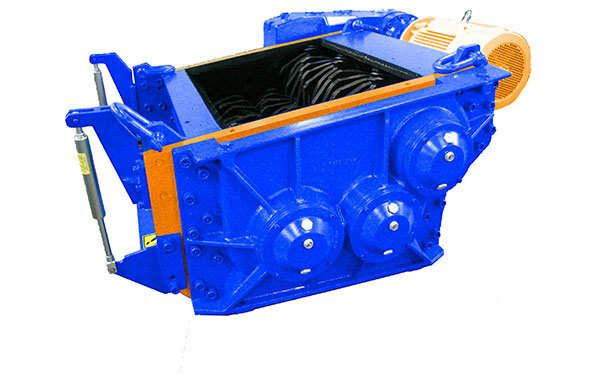 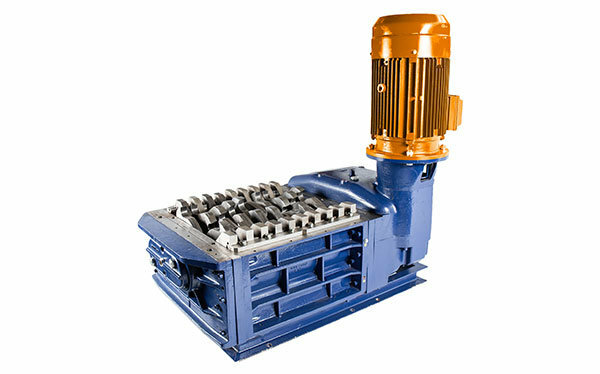 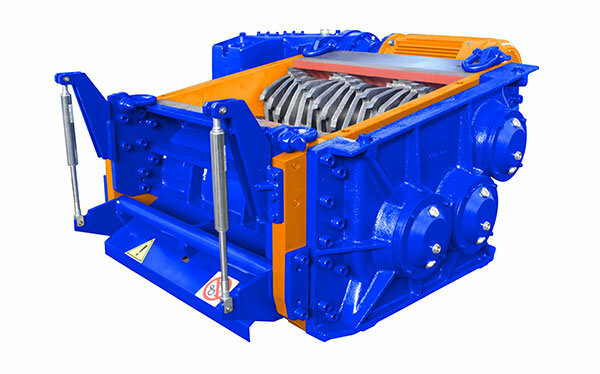 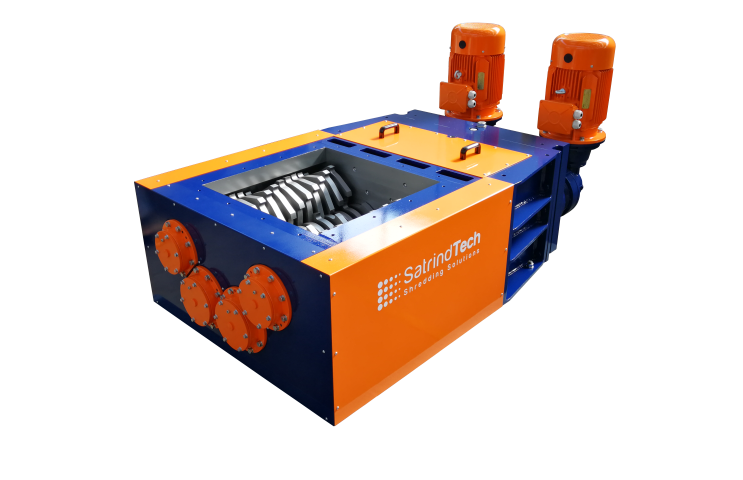 SatrindTech proposes two-shaft shredders for the volume reduction of the hanks and three- and four-shaft shredders for the subsequent shredding step for obtaining a controlled size of the waste.